The Original Tooth Positioner. 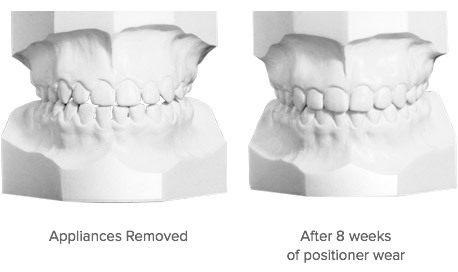 Detailed finishing offering maximum gingival stimulation. Dr. H.D. 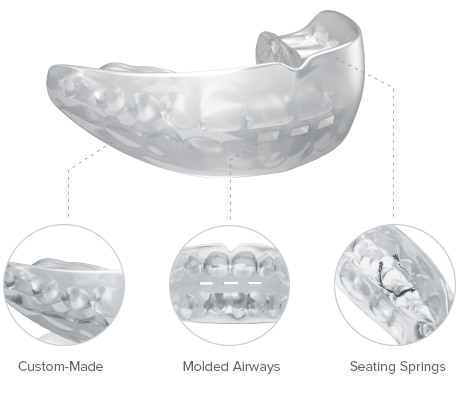 Kesling, founder of TP Orthodontics, invented the Tooth Positioner for the sole purpose of achieving “final artistic positioning and retention.” The fundamental design of this appliance helps orthodontists achieve an ABO-grade finish on a routine basis. 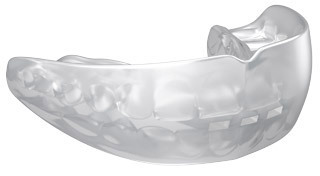 Ideal for when maximum gingival stimulation is required, or an appliance is needed as a mouth guard.